Get now and stash for the holidays! 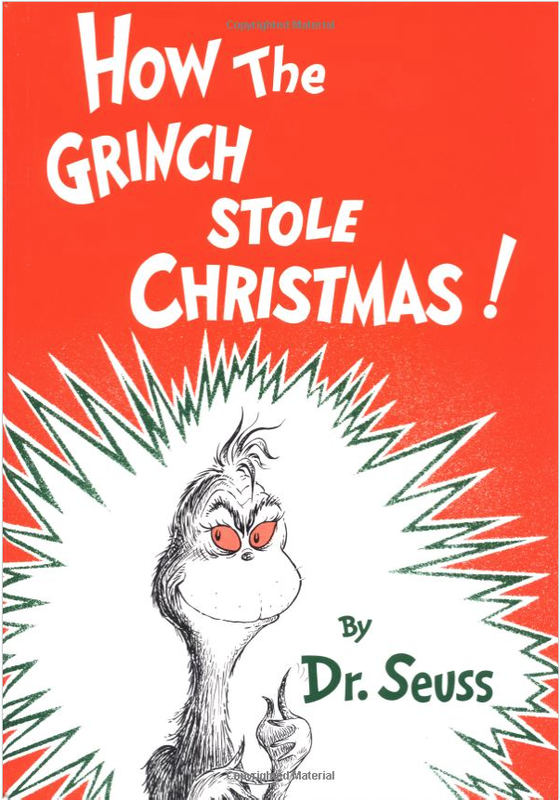 Head over to Amazon to get the How the Grinch Stole Christmas By Dr. Seuss Only $9.03! (reg. $15) Shipping will be FREE on orders of $35+ or if you have Prime! Don’t have Prime? Start a 30 day FREE trial! “Every Who down in Who-ville liked Christmas a lot . . . but the Grinch, who lived just north of Who-ville, did NOT!” Not since “’Twas the night before Christmas” has the beginning of a Christmas tale been so instantly recognizable!